The last season of the epic show, Game Of Thrones will be out in a few days. It’s been 2 years we last saw Starks, Lannisters, White Walkers and Targayryns fighting for the throne. Get your subscriptions renewed ASAP! 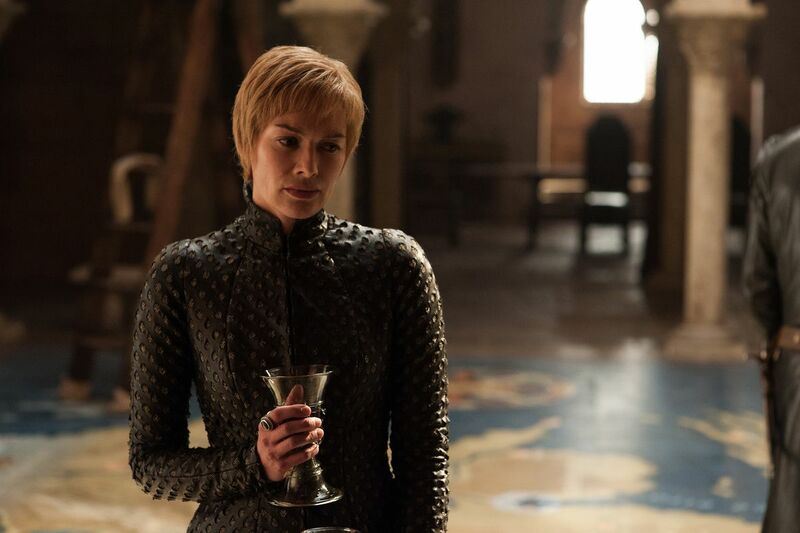 Meanwhile, we’ve made a list of top 8 moments of the show as a part of your revision cycle (in case you forgot who Melisandre and Gendry are, like us). Did Ned Stark become your favourite character already? This was just one of the first heart-breaking moments of the show. Ned Stark died at the hands of Ser Ilyn Payne (Wilko Johnson), a mute knight who served as royal executioner to King Joffrey. The scene became more intense when Ned was beheaded right in front of his daughters Arya and Sansa. 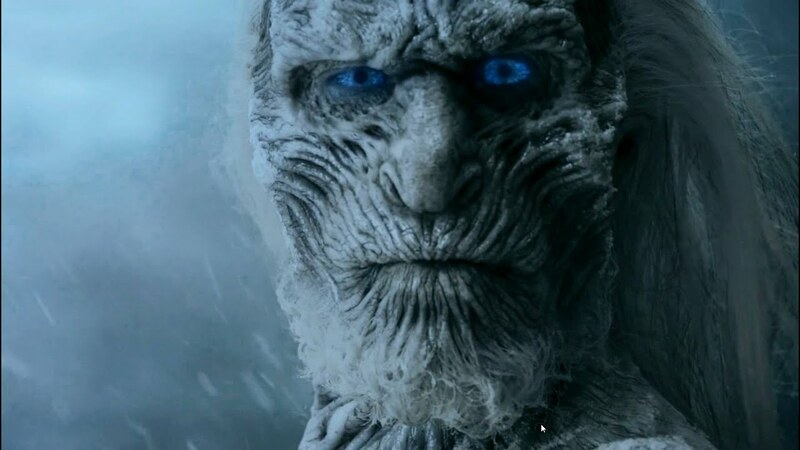 Blue-sparkling eyes with a zombie-like walk, we got goosebumps with the first-ever glimpse of the white walkers. To defeat the undead, the Jon Snow army needs weapon such as Valyrian steel. His sword was made from dragon glass. *The Rains Of Castamere plays in the background* The betrayal of Freys and the murder of Ned Stark’s son Robb, along with his pregnant wife and his mother, Catelyn. The most terrifying yet joyous moment was to see Joffrey die. Adding a cherry on top, later we found out that Lord Petyr Baelish and Lady Olenna Tyrell were the mastermind of the entire stint. 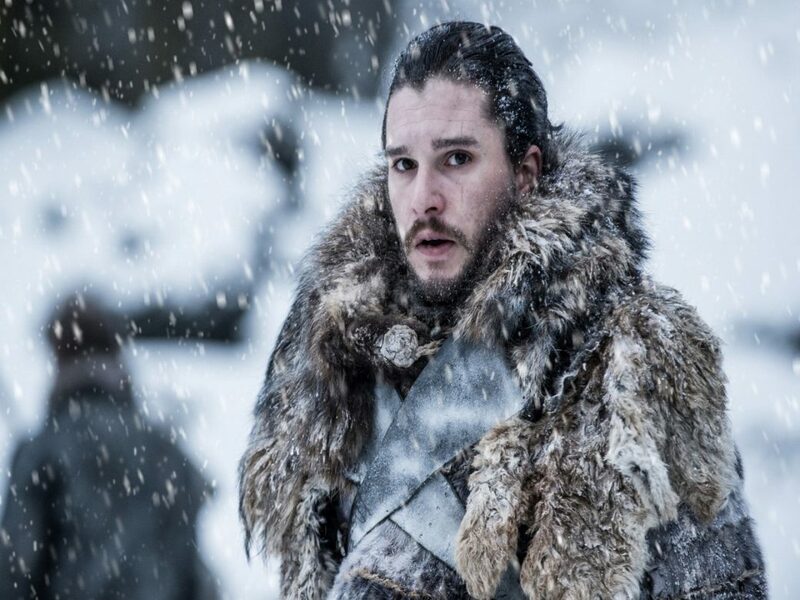 Ending the season with the biggest cliffhanger of the show, the son of Lyanna Stark and Rhaegar Targaryen, Jon Snow, was stabbed to death by his own army men. Just like our Mihir Virani (in Kyuki Saas Bhi Kabhi Bahu Thi), he gets resurrected by Melisandre in the next season. One of the most impressively shot battles in the history of visual arts, the episode was gut-punching and exhilarating. The Stark-led army, along with other minor Northern houses were on the verge of defeat when the knights of the Vale led by House Arryn arrive in time to smash through the Bolton infantry on the rear. Ramsay finally dies, resulting in the extinction of House Bolton. 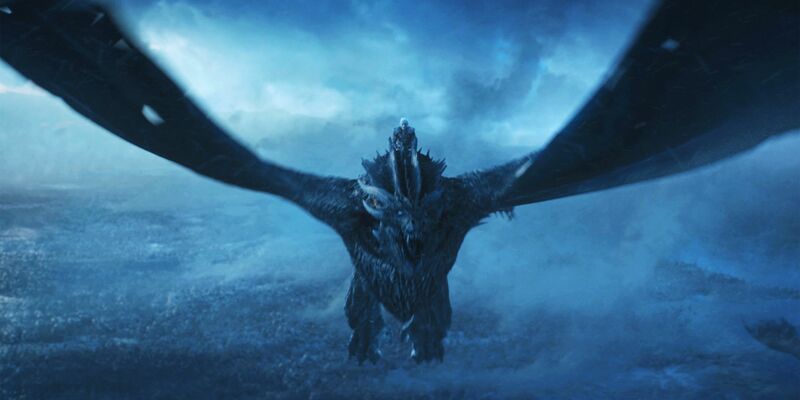 Daenerys’s beloved Viserion joins the army of the dead which grants him additional protections. White Walkers are immune to normal forms of death. They freeze blades until they shatter and move with inhuman speeds! The season ends leaving us shattered and keeping us waiting for the next two years. Lets keep our fingers crossed and hope that our favourite characters don’t die a mighty death.